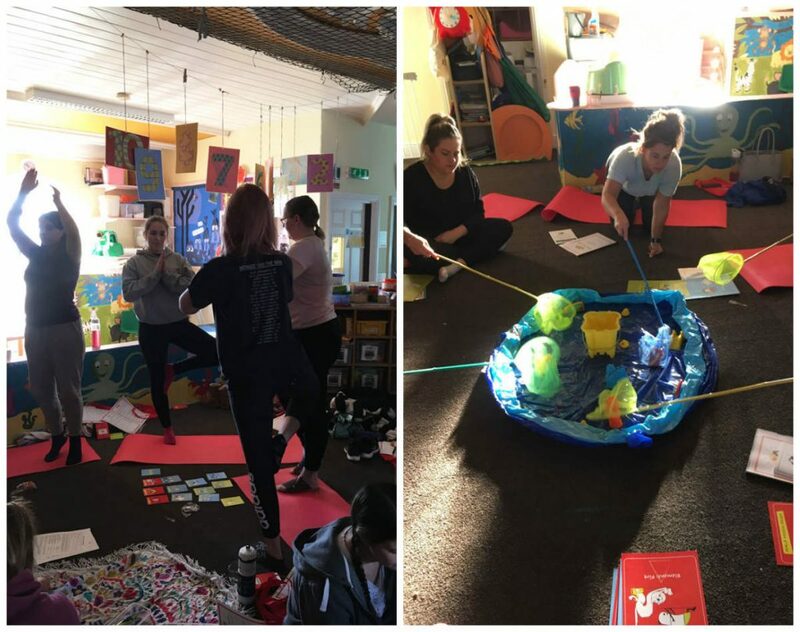 Noah’s Ark Nursery in Narberth are committed to the well-being of children through training all of their staff in a yoga and well-being programme. Not only have staff trained, they’ve even given up their Sunday to do so! 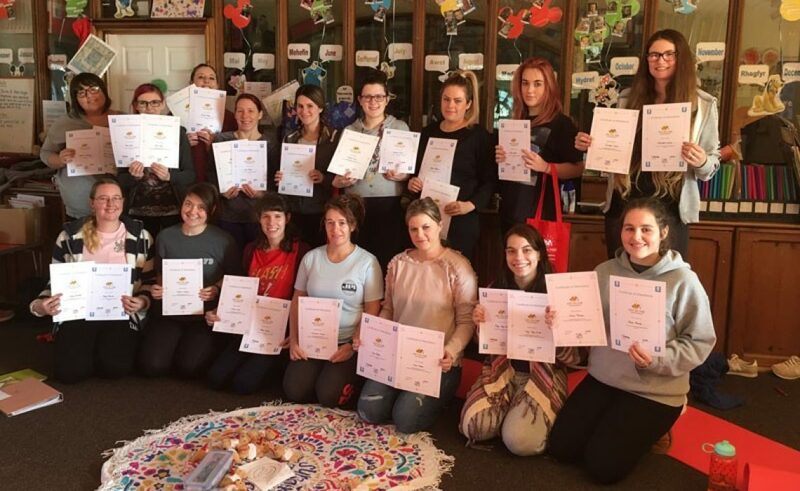 They completed several training programmes with Mini Me Yoga Wales, all CPD certified to help support the children in their care. Mini Me Yoga teaches a simple set of positive thinking strategies embedded with mindfulness, breathing techniques, yoga and relaxation to support both the physical and emotional well-being of children. At a time when mental health is high on the agenda and academic pressures are increasing, it is important to teach and enable children to manage their emotions to boost their confidence and self-esteem. These tools and techniques are going to be implemented across the Nursery, including their wrap around child care groups, going from babies to age 14. The Nursery are also working towards accreditation and Mini Me Yoga status, becoming a leading Nursery in Wales. Watch this space! Owner of Mini Me Yoga Wales, offering CPD workshops to parents, educators and professionals who would like to learn tools and techniques to support children's physical and emotional wellbeing. Vicki is also founder and author of Pandamoshiums, a range of story books and resources which aim to develop children's recognition, understanding and regulation of emotions.